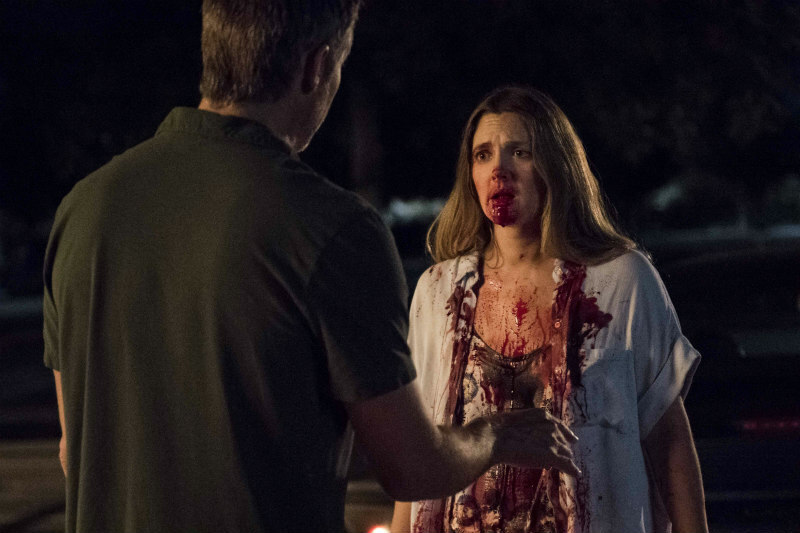 New images from Netflix series starring Drew Barrymore and Timothy Olyphant. 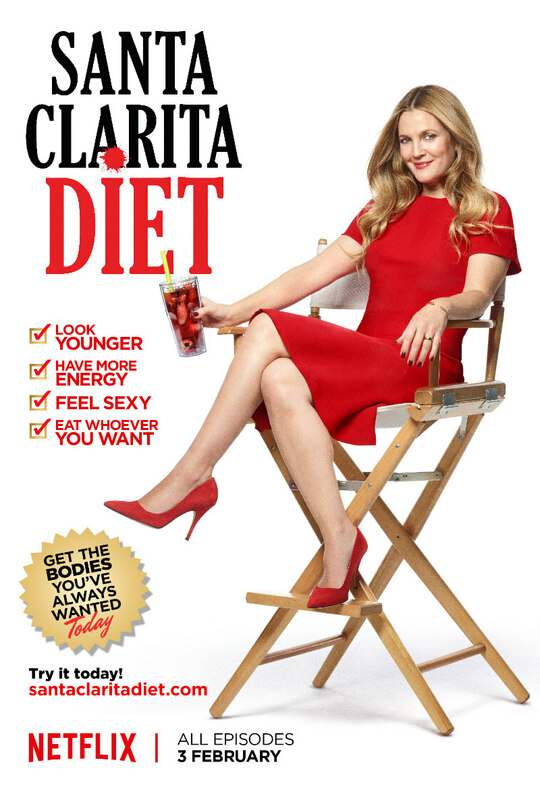 Netflix's upcoming original series Santa Clarita Diet stars Drew Barrymore and Timothy Olyphant as a couple of California real estate agents who discover the joys of cannibalism. 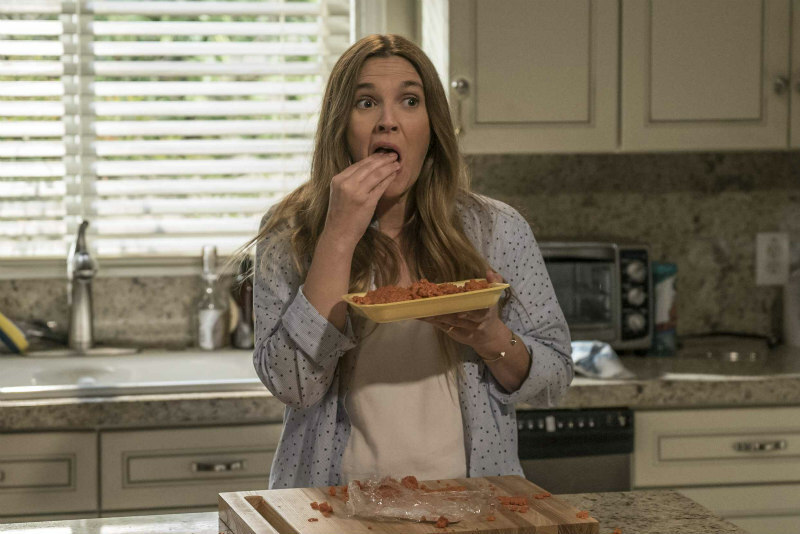 With its middle class Los Angeles setting it sounds like it may be in the vein of Paul Bartel's cult 1982 comedy Eating Raoul, and with the excellent Belgian festival hit Raw hitting cinemas soon, on-screen cannibalism seems to be making a comeback. All 13 episodes of the black comedy from creator Victor Fresco drop on the streaming service worldwide on February 3rd. 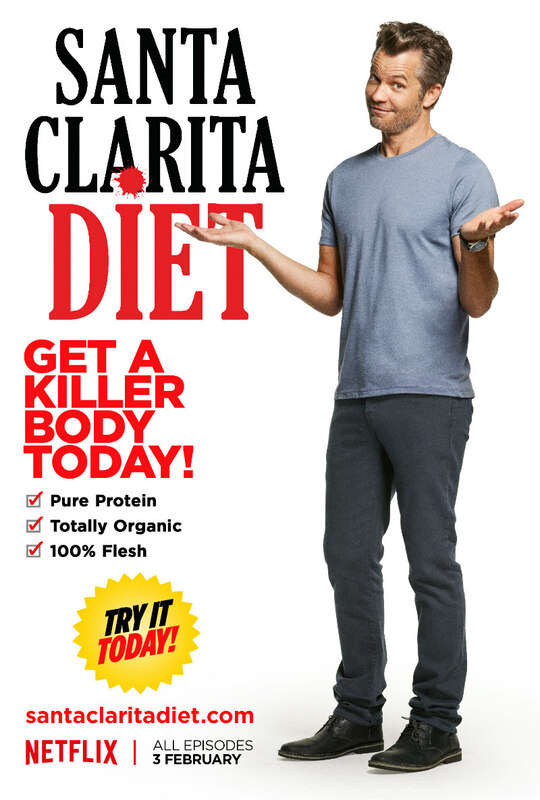 Netflix have released two stills and a pair of promo posters (below). Expect a trailer soon.